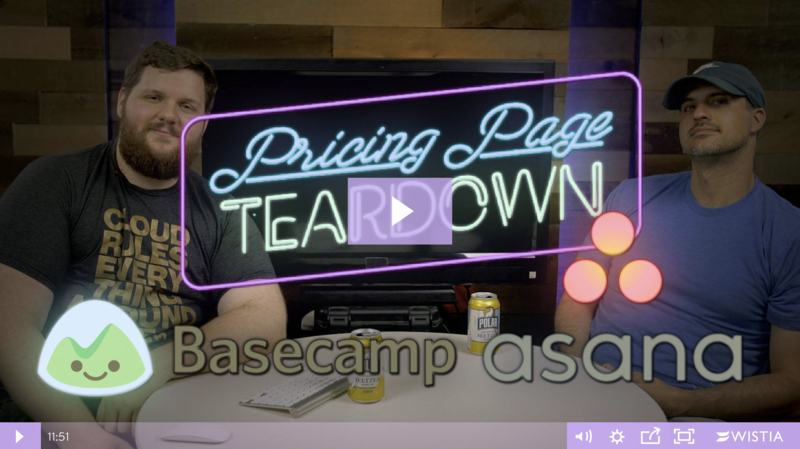 This is a teardown of Basecamp and Asana's pricing strategy in the subscription project management space. 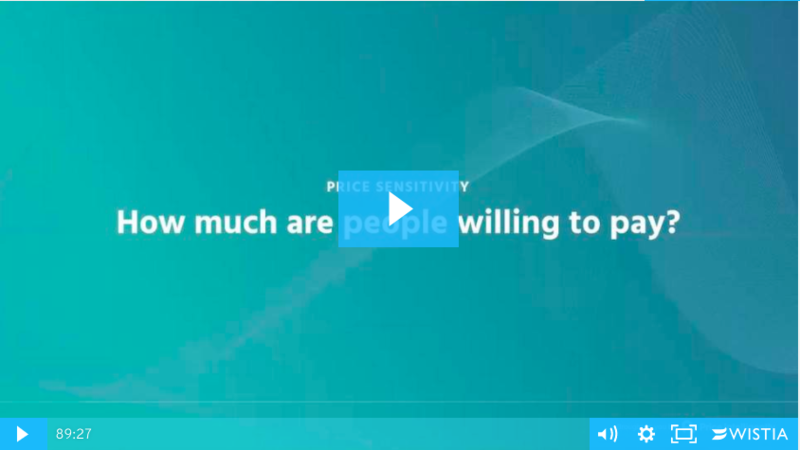 Basecamp and Asana pricing is quite controversial given what Basecamp is willing to give up for simplicity and ease of use. Asana has the enterprise market reeling though. Social coding platform GitHub makes it easy for developers and engineers to collaborate on projects. 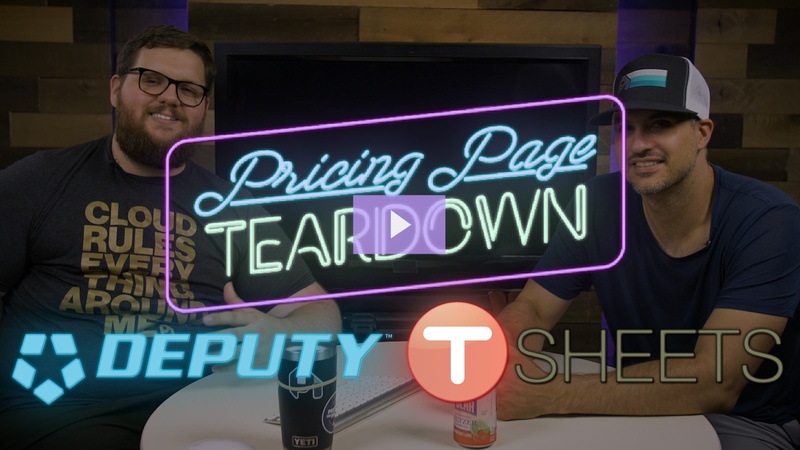 We talk about feature differentiation and how understanding the technical aptitude of your buyer is important. 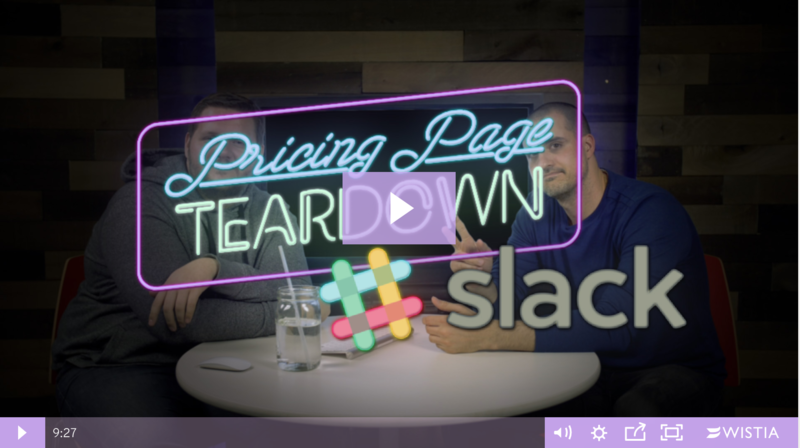 Slack's pricing is damn near perfect, and it comes down to one thing: value metrics. Slack know what their customers want and exactly what they will pay for it. 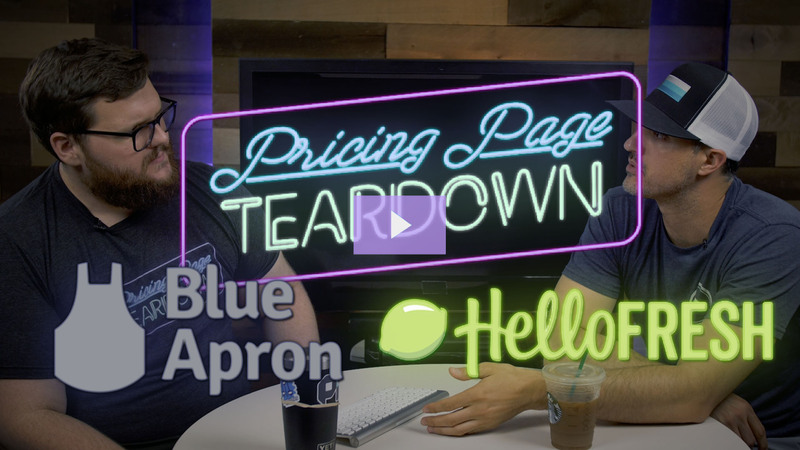 The future of the subscription world is driven by customer data. The choice is simple: talk to your customers or get left behind. 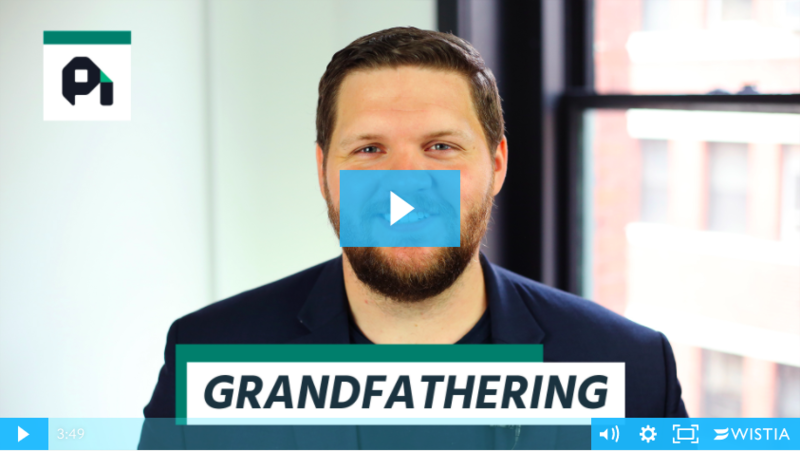 Grandfathering your pricing kneecaps your growth and crushes your relationships with your customers. 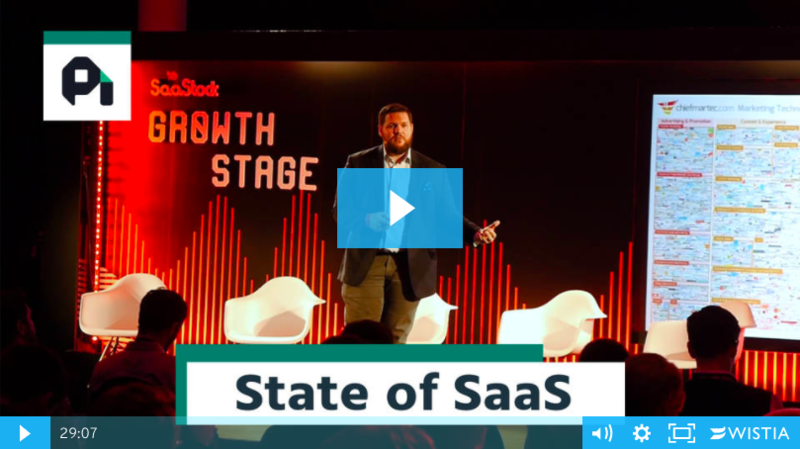 The SaaS economy has radically changed in the last five years. Most of our businesses haven't kept up. 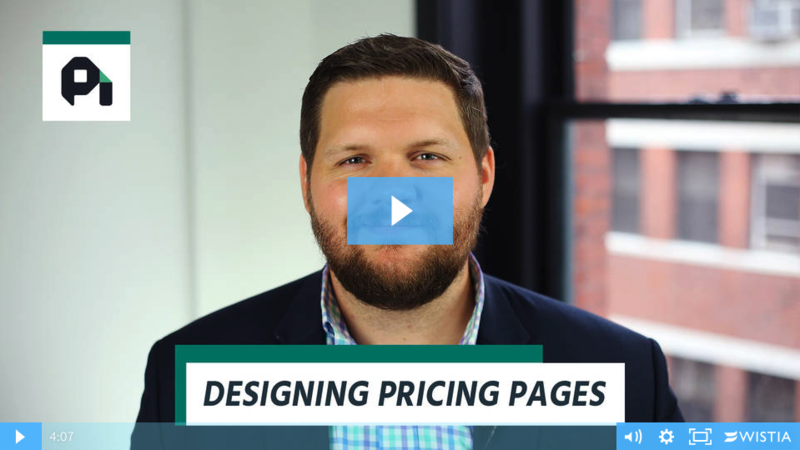 Buyer personas with alliterative names and vague attributes don't cut it anymore. 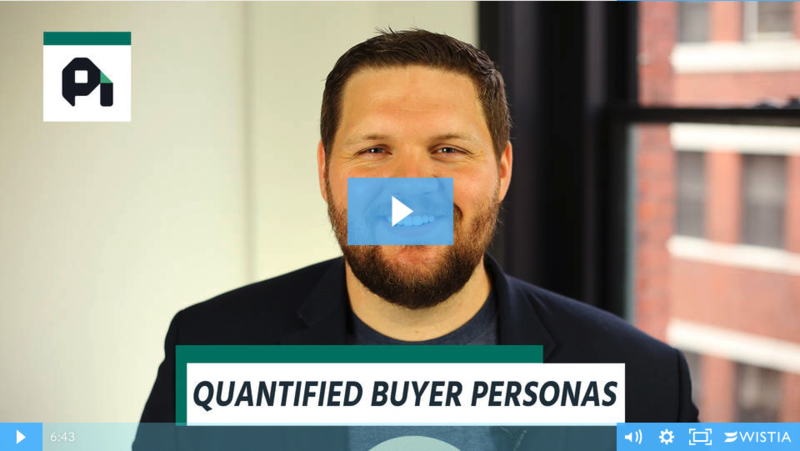 Quantifying your personas is the key to understanding and cloning your best customers.